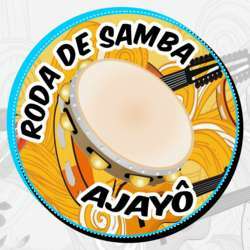 You must be a member of the Rio de Janeiro Rodas de Samba and Carnaval Group to attend this activity. Would you like to join this group? The best Roda de Samba of Rio de Janeiro. Lets dance, drink and have fun! !